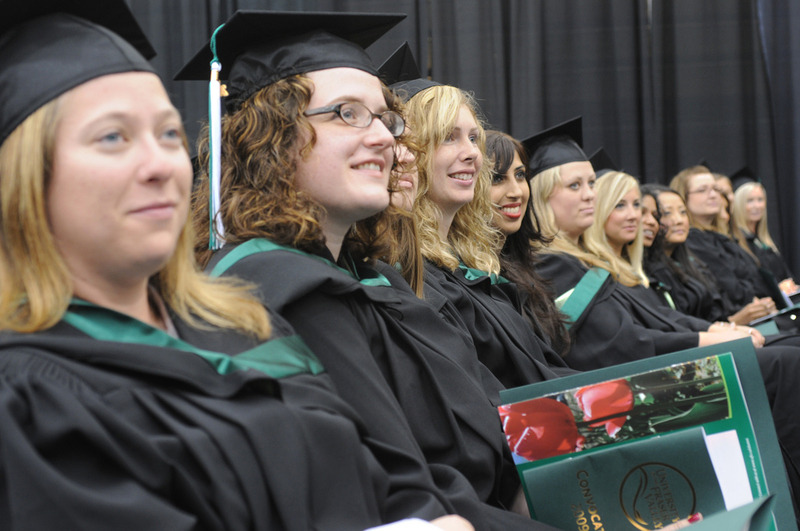 Watch UFV Convocation 2012 live! Can’t make to this week’s convocation ceremonies at the Abbotsford Entertainment and Sports Centre? That’s OK! We’ve got you covered. You can catch the event both online and on the radio. Thursday, June 14 at 2:30 p.m.
Friday, June 15 at 9:30 a.m.
Friday, June 15 at 2:30 p.m.
Or, tune in CIVL radio at 101.7 FM to listen to the live ceremony.